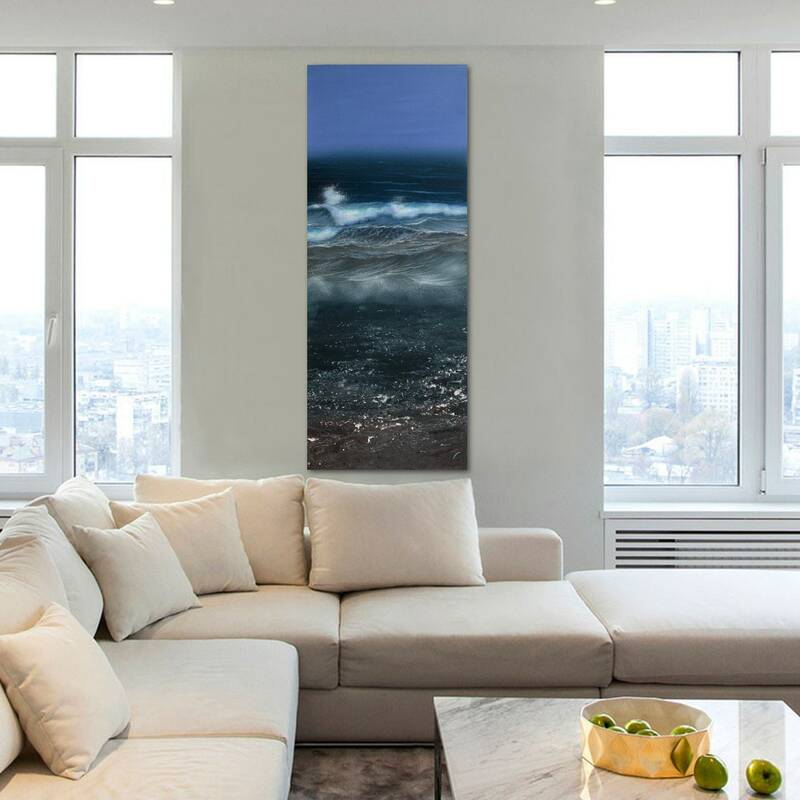 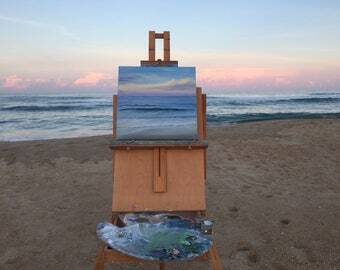 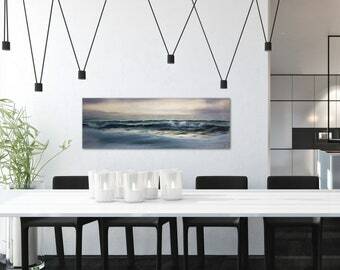 Original stormy ocean painting "Raw Seascape", oil on deep gallery canvas 16x40 inches. •	Ready to hang, framing is not required. 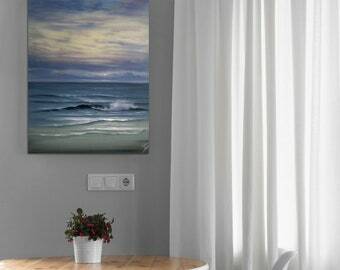 The sides are painted to match the artwork, which is also wired, signed and dated by me. 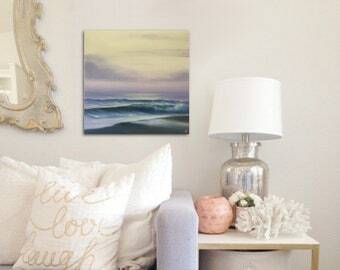 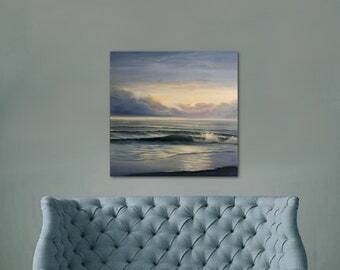 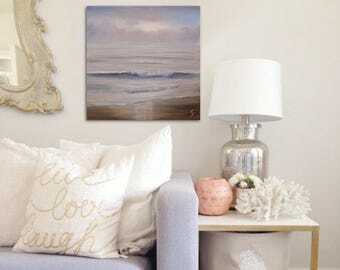 Paradise Found - Realistic Seascape at Sunrise Oil Painting 24x20"
The New Dawn - Realistic Seascape Oil Painting with Sunrise 24x24"